Tank Capacity: 2 lts./ 67 Oz. 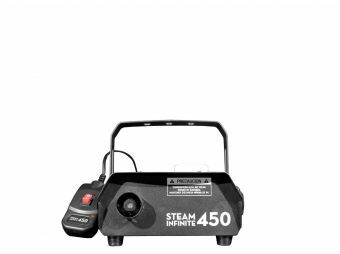 Steam 1500 RGBA is a professional 2-in-1 fog machine that has 28 RGBA 3W LEDs, adding an attractive visual effect to its original function. Thanks to the incorporation of amber LEDs to the classical RGB mix, the fixture achieves a very complete and attractive color mix, standing out naturally in any given situation. With an output of 40,000 cubic feet per minute and a 2L (67 Oz.) tank capacity, Steam 1500 RGBA is itself a high performance fog machine, beyond its attractive visual effect. 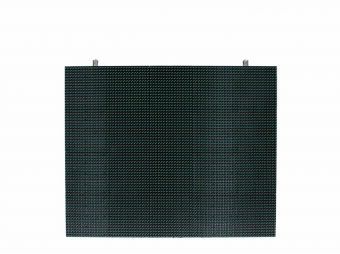 The fixture has 6 DMX modes (9 DMX channels max) and includes a wireless remote control that allows four different programs to be run at a distance. Tank: 2 lts./ 67 Oz. Dimensions: 458x307x207 mm. / 18x12x8.1 in. Weight: 10.7 Kg. / 23.5 Lbs.